1. Curb Appeal is King! Curb appeal includes all the senses — sight, smell, taste, touch and hearing. Is the property perfectly landscaped and maintained? Is there soothing music and plush furniture in the office? Are great-smelling treats available for prospective residents — along with something tasty for their canine sidekicks? People notice these small details, and stick around to see more. 2. Amenities People Love AND Use. Major selling points include covered parking, fitness centers, play- grounds, dog parks, picnic tables, bocce ball courts and soccer fields. 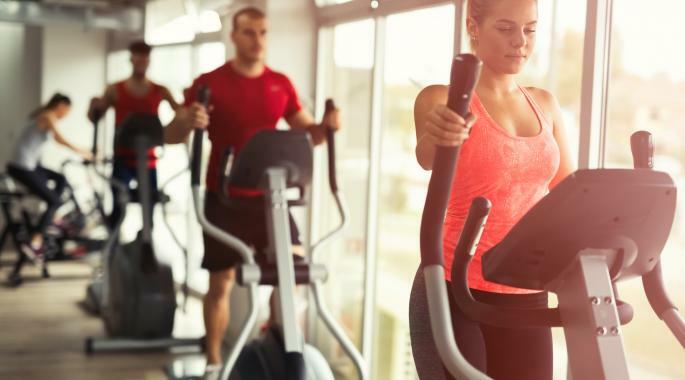 Choose amenities that get residents active onsite and engaging with each other. 3. Make Them Look Twice. Invest in upgrades: Modern touches such as new fixtures, hardware and ceiling fans empower you to increase both rents and occupancy. Whenever possible, replace carpet with vinyl plank flooring to cut down on move-out cleaning costs. 4. Increase Lease Rates/Lease Terms. You’re in a position to raise rates on new leases and renewals if your property’s occupancy is 96 percent or better, has a loss-to-lease of under 3 percent, and/or a gain-to- lease. You can also potentially increase your NOI by extending lease terms beyond the standard 12-month term. This tactic is particularly beneficial if improvements have been added that require a return on investment to meet the owner’s objectives. 5. Ancillary Income. Vending machines, laundry facilities, reserved parking, dog-washing stations and other services residents pay for can quickly boost your bottom line. Partnering with local dry cleaners, dog walkers and/or groomers can also provide extra revenue. 6. Minimize Turnover. Survey residents regularly and then act to address their concerns and work to keep them happy. When residents move out, they leave behind a very expensive list of to-dos. 7. Bid Out All Contracts. 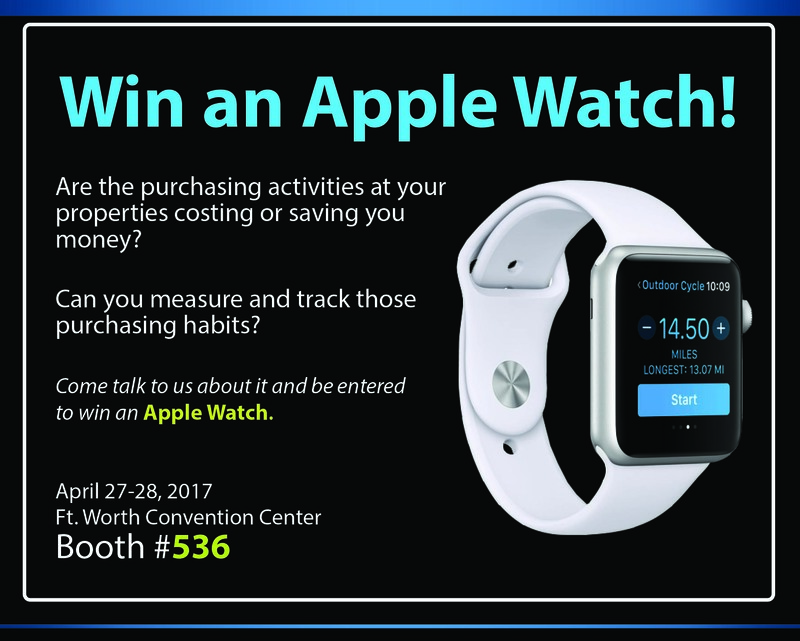 Get at least three estimates and go with the vendor that is both reasonably priced and has excellent referrals. Over the long haul, you’ll be glad you made your decision based on both criteria. 8. Save Energy and Water. Place aerators on your faucets, install water-saving toilets, put in low-flow showerheads and replace light bulbs with CFL or LEDs. Achieve HVAC savings through quarterly inspections and preventive maintenance, using smart thermostats and regularly changing air filters and cleaning the unit’s coils and pans. 9. Work Your Plan. Often, managers contract out expenses. First, think: Could you perform the task onsite for less? Does your team have a few hours a week for special projects in-house? Work your plan and plan to work. Every saved expense affects your target NOI. 10. Pay Attention to Details. Operators, regional managers, supervisors and asset managers should meet regularly to discuss rents, collections, leasing, marketing, renewals and rent growth lease-over-lease and renewal-over-renewal. This ensures everyone fully understands the asset’s business goals and target NOI—and knows the plan to achieve it. Swimming Legend, Michael Phelps, is joining NAA's speaker line-up in Atlanta at the Education Conference. Phelps is the most decorated swimmer in history, capturing a total of 28 medals--including a record-setting 23 gold medals--during the course of his career. He has also established the Michael Phelps Foundation, launched his owned competitive swimwear brand and published two autobiographies and a children's book! With his reputation for steely calm, laser focus and racing toward his dreams, Phelps will truly inspire and impress! 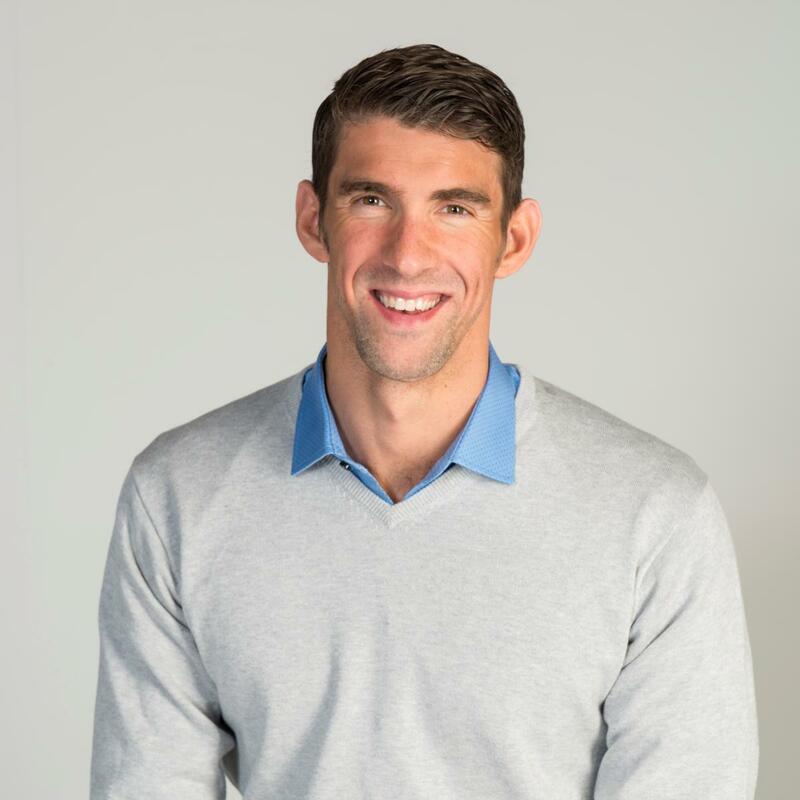 Thursday, June 22 from 12:45 p.m. to 2:15 p.m.
View Swimming Legend, Michael Phelps, is joining NAA's speaker line-up in Atlanta at the Education Conference. Denver, CO, May 23, 2017 – Buyers Access is pleased to announce the appointment of Kelly Scott as Vice President of Sales, effective June 5, 2017. In this new position, Kelly will be responsible for driving all sales growth initiatives for Buyers Access; and she brings with her more than 25 years of multifamily industry operations and sales experience. Kelly has extensive background in the oversight of lease ups, stabilized and rehab communities, budget maximization, developing staffing plans, and owner and equity partner relationship management. Prior to joining Buyers Access, Kelly worked as Vice President at Alliance Residential, and previously held leadership positions as President at Lane Company and Executive Vice President at TCR/Riverstone Residential Group. “I’m excited to become part of such a great team, where I hope to add significant value to an already exceptional history of success. I am very eager to get started with this new chapter in my multifamily career,” said Kelly Scott, Vice President of Sales, Buyers Access. Kelly holds CAM and CAPS designations, has served as chair of both the membership and education committees with the Houston Apartment Association, and has been the Education Conference Chairperson for the Texas Apartment Association. In 2016, Kelly was named Management Executive of the Year by the Houston Apartment Association (HAA). In addition, Kelly served on the HAA board of directors for over 10 years and is currently an officer with HAA, serving as the Secretary/Treasurer for 2017. Three strategies to help drive leases and resident retention in a sea of competition. which was designed to evoke the development's urban setting. The multifamily sector has experienced tremendous growth and innovation over the past several years. Driven by strong resident demand, the market continues to see increased amounts of apartment construction throughout the country. 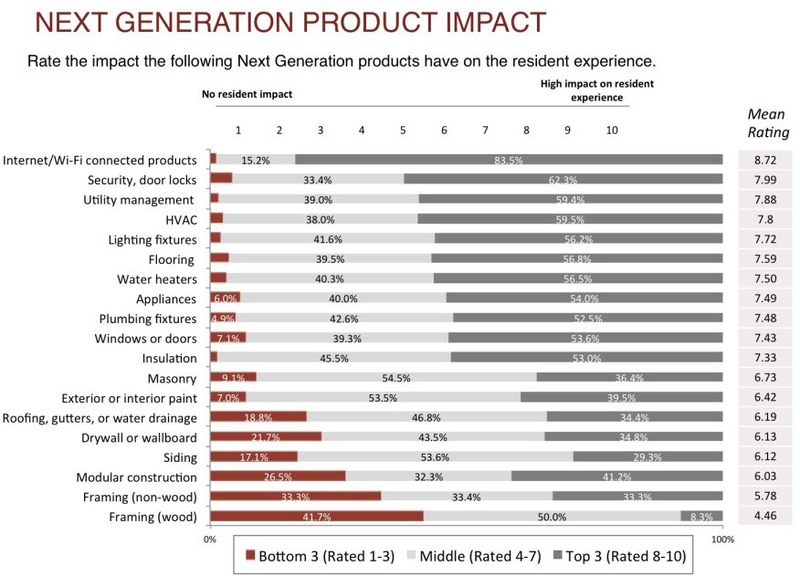 As a result, the competition keeps intensifying, and multifamily owners constantly have to implement new and innovative strategies in order to differentiate themselves and attract and retain residents. That challenge is even greater now because today’s residents aren’t just searching for a place to live, but are also seeking quality experiences that cater to a live/work/play lifestyle. And they’re willing to pay a premium for properties that deliver this type of environment. That said, with the rise in competition and the new-supply pipeline, many owner–operators are wondering how they can continue to set themselves apart and keep occupancies high. Based on our decade of experience at Trion Properties in owning and managing multifamily communities along the West Coast, we’ve found three strategies that are especially effective in driving new leases and resident retention in today’s multifamily landscape. Read about the three strategies here. How can I help reduce the chance of bed bugs? 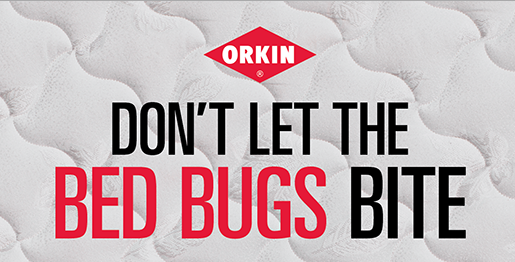 Clear clutter, which makes bed bugs harder to find or treat. If you receive second-hand furniture, make sure you’re not getting bed bugs along with it by inspecting for the aforementioned signs. Do not bring discarded furniture into your residence – there’s a reason it was left by, or in, the dumpster. Inspect your luggage after traveling, and for an extra precaution, dry your clothes on high heat. Inspect your residence regularly – especially after move-in or trips. What should I do if I think I have an infestation? Notify your property manager immediately. Need a Clear Path to Your Purchasing Goals? View Need a Clear Path to Your Purchasing Goals? Marketing advice is rarely so singularly unhelpful as when it speaks in aspirational vagaries. In the property management world, “your building has to tell a story” is a common refrain. The thing is, this is actually good advice that is just packaged in an almost deliberately confusing way. How can a building tell a story? Having a strong story for your building can help prospective tenants to put the amenities and location of a building in context. This goes a long way toward helping themselves to imagine their business in the space and picture the relationship that they would have with the building. It may also help units in the building to command a higher price if prospective tenants place a premium on the features being highlighted. For example, a building that is LEED-certified may appeal to tenants who understand the U.S. Green Building Council’s LEED rating system and place a value on it, but many will simply pass it by. However, by giving feature placement in your building’s marketing materials to several of the elements that are involved in LEED-certification and possibly making a few other small changes, a building can be marketed as a “green space.” Most renters have no problem understanding the merits of a green space and those that place a premium on these features may be willing to pay a premium for them. The story that your building tells should be specific to its advantages and features, and as such, there are almost infinite stories a building could tell. Here are a few common stories that you may want to consider.